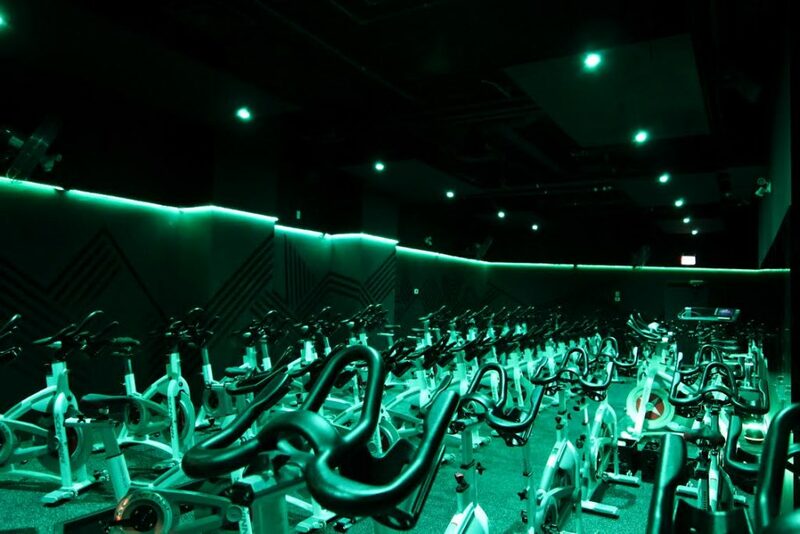 Empowering you to find the strongest version of you, tap into your inner athlete at 6IX Cycle. Imagine: Low lights, Big Beats and one heck of a sweaty party. 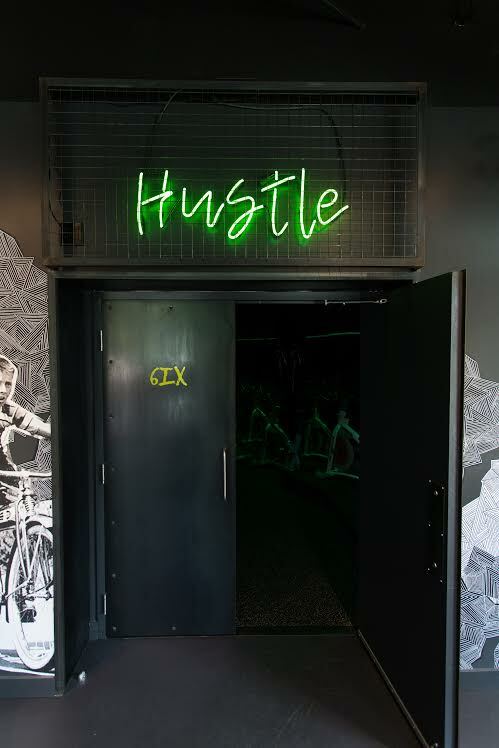 6IX Cycle is not your average spin class, it’s more like a Vegas nightclub with spin bikes conveniently situated in the room. Classes are friendly to all fitness levels, as each rider is in control of their own bike and can take breaks or scale back when needed. Doing everything to the beat of music, riders are provided with a gauge to help them measure progression from class to class – with the first priority always being the safety of the rider. The high energy classes allow you to push yourself a little further than you ever thought possible and walk out a little stronger than you were when you walked in. Become a part of the 6IX Squad with a 15% Member Perks discount on 6IX, 10 and 20 Class Packs purchased in-studio. Offer valid until August 31st, 2019. Dock at Queen + Gladstone Station to take advantage of this member perk! Plan your route with our System Map or apps. Happy cycling!